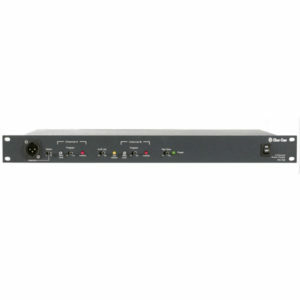 Clear-Com design and manufacture professional wired and wireless audio communication solutions used within the Broadcast, Live Sound, Sports, Military, Aerospace and Government sectors. 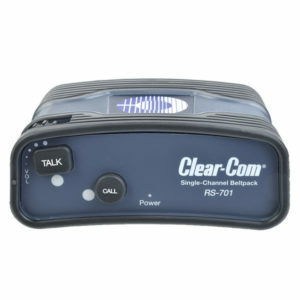 Clear-Com were established in 1968, gaining a reputation as a trusted global provider of professional wired and wireless audio communication solutions. We supply a full range of Clear-Com Belt Packs. Please contact our Sales Team who will be happy to offer pricing and advice to find a solution that meets your requirements. 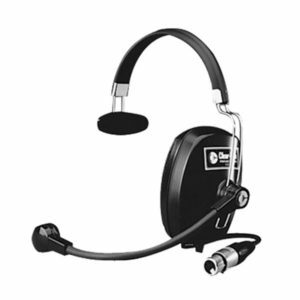 We supply a full range of Clear-Com Headsets. Please contact our Sales Team who will be happy to offer pricing and advice to find a solution that meets your requirements. We supply a full range of Clear-Com Master Stations. Please contact our Sales Team who will be happy to offer pricing and advice to find a solution that meets your requirements. 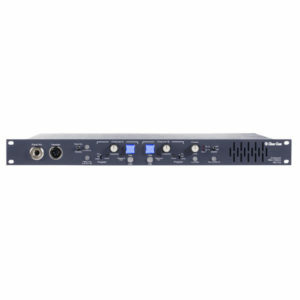 We supply a full range of Clear-Com Power Supplies. Please contact our Sales Team who will be happy to offer pricing and advice to find a solution that meets your requirements.